Ole Gunnar Solskjaer has been rewarded by Manchester United for engineering a remarkable turnaround in the club's fortunes since he took over from the sacked Jose Mourinho in December. 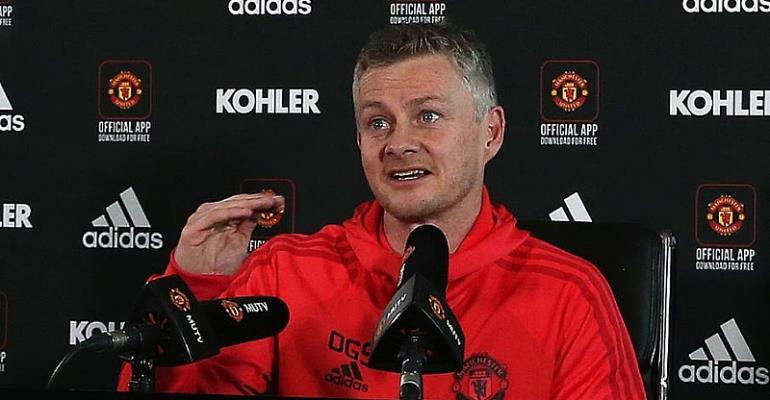 As well as famously guiding the Red Devils to the Champions League quarterfinals after an astonishing comeback against Paris Saint-Germain, Solskjaer has hauled United back into contention for a top-four finish in the Premier League. When Mourinho was sacked, Mauricio Pochettino was immediately installed as the favourite for the Old Trafford hot-seat. The gameplan to spring Rashford's pace on the counter-attack worked to perfection for the only goal just before halftime. A quest for FA Cup glory may have ended in the quarterfinal defeat to Wolves, but impressive wins at Arsenal and Chelsea in the earlier rounds showed Solskjaer's victory at Tottenham was not a flash in the pan. A home win over Southampton is not normally a cause from a great celebration, but the manner of victory in coming from behind with an injury-ravaged squad proved vital for building United's momentum for what was a momentous midweek to come.